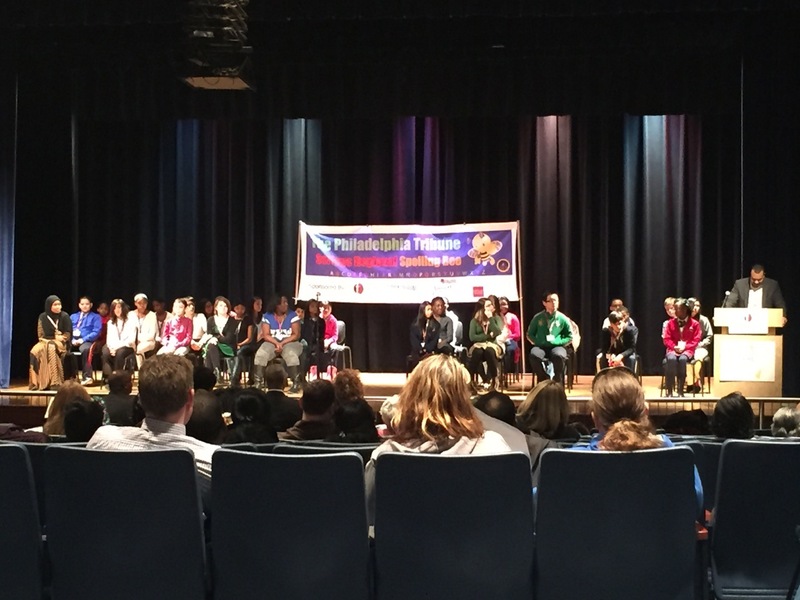 Congratulation to Elliot Biggs, who for the fourth year in a row has competed in The Philadelphia Tribune Scripps Regional Spelling Bee. 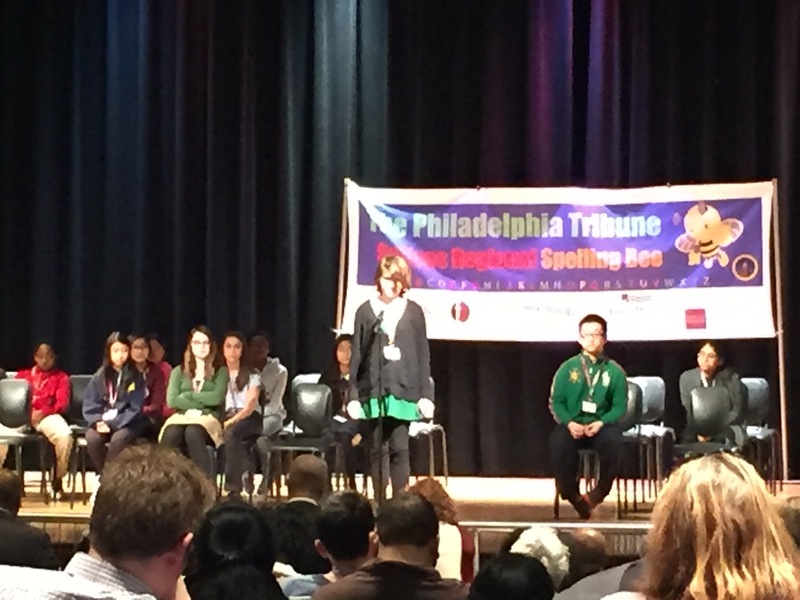 Thanks to Mr. Ramos who coordinated, Elliot was able to participate for her final year representing Cook Wissahickon. 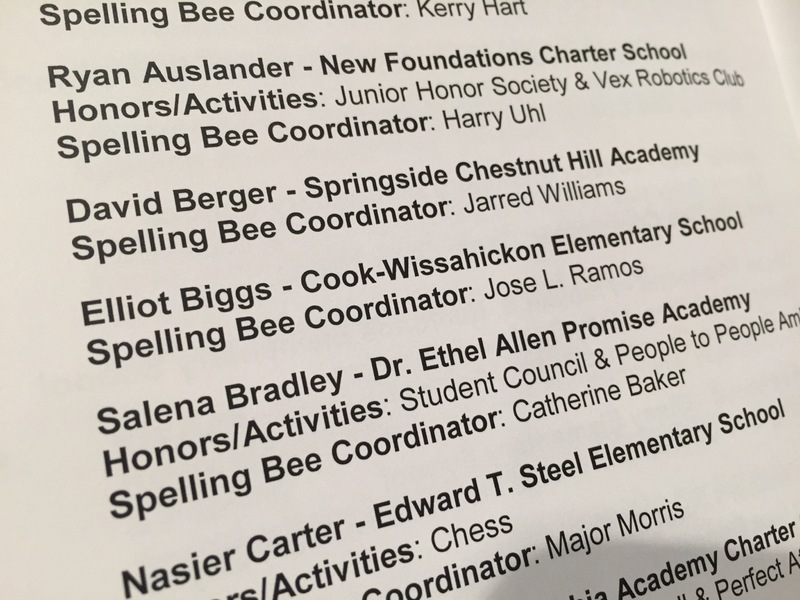 Way to go Elliot! !